An extra M4 reload, in easy reach! When seconds count! 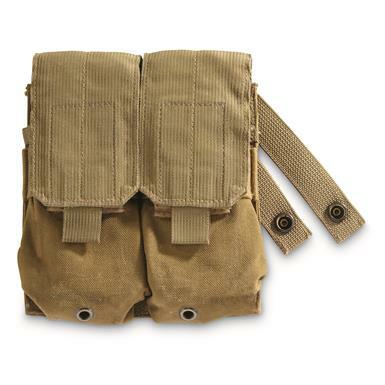 From the heat of battle to your next day at the range…make the most of your time with a fresh mag always at the ready. 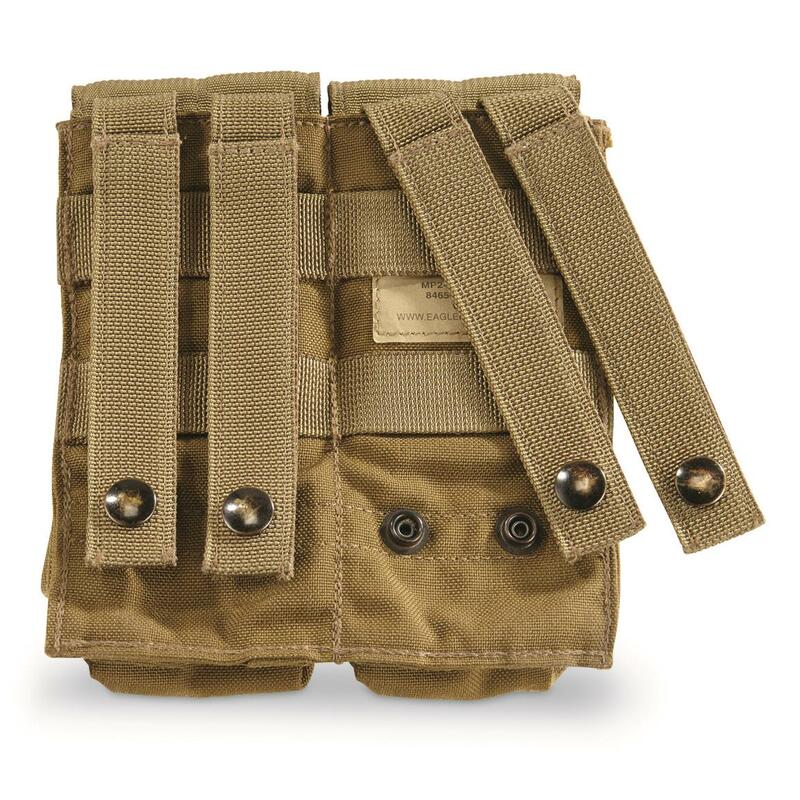 Super-versatile MOLLE attachment system makes it easy to hook this into your belt, tactical vest or rucksack. Made to strict U.S. military specs, here for a surplus price! Grab yours while this deal holds out. Act now!